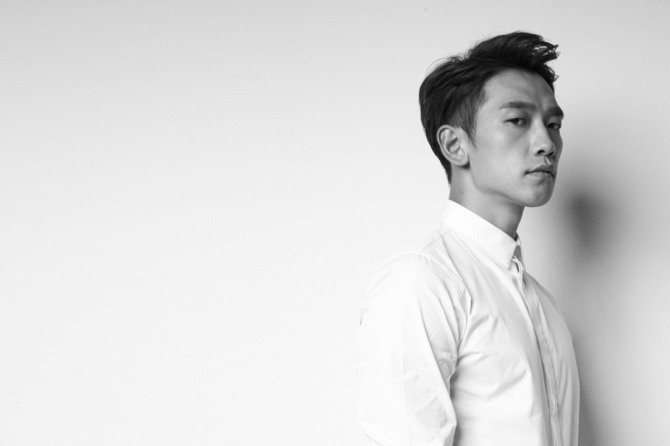 Singer Rain has teamed up with Brand New Music to return with a new album in December, reports said Thursday. Rain and Taewan, an R&B singer and producer with the music label Brand New Music, are currently working on the final stages of Rain’s album, reports said. Most of the tracks on the album have been co-written and co-produced by Rain and Taewan. Taewan participated in producing Rain’s 2008 album “Rainism” and his 2010 album “Back to the Basic.” He has also worked as a producer for K-pop groups such as MBLAQ and 4Minute. The title track will be an intense hip-hop beat accompanied by a powerful dance performance. In January, Rain, whose real name is Jung Ji-hoon, married actress Kim Tae-hee, who recently gave birth to a daughter.